Anodyne Therapy, does it really work in relieving acute and chronic pain? Pain is one of the major problems that people encountered today. It is a big obstacle in mobility and independence in performing activities of daily living. Millions of people suffer with Peripheral Neuropathy or Diabetic Peripheral Neuropathy but until recently there were no treatments found to treat this painful disorder. Not until Anodyne Therapy with the scientific name of monochromatic infrared photo energy (MIRE) was discovered. One way to manage pain is by the use of heat. Heat is the oldest way and the most basic approach used to relieve pain. Anodyne therapy uses heat in treating pain. 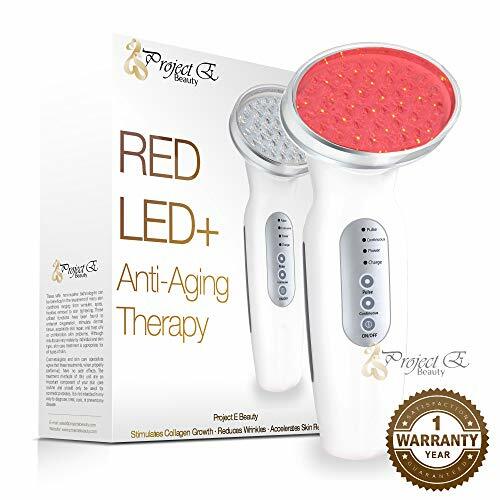 This discovery is also called light therapy or photo therapy since the device emits a specific wavelength of light to stimulate the affected area helping circulation irregularities go away. The word anodyne means a medical treatment that soothes and relieves pain. 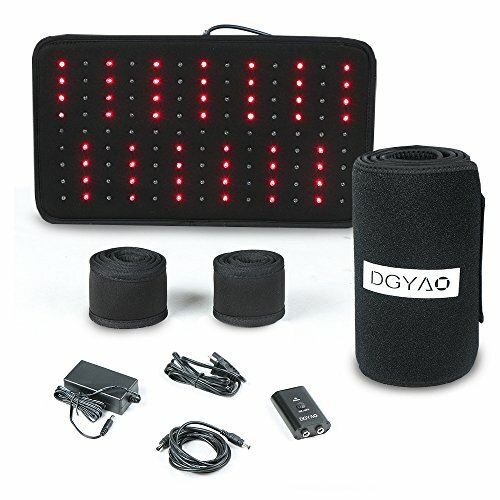 Anodyne Therapy is a unique light therapy used to manage or relieve pain, stiffness, muscle spasm and circulation irregularities both acute and chronic ones. 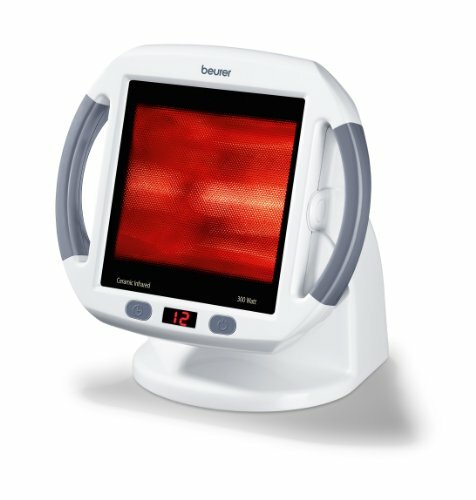 This infrared therapy effectively relieves pain without the use of pain killers and is completely non-invasive. It is usually given with physical therapy and applied to the area where patient’s experiences maximum pain or circulation irregularities. It was first introduced in 1994. The key to improvement in blood flow with light therapy is Nitric Oxide. It is the body’s most powerful vasodilator. It relaxes the arteries, which helps regulate blood pressure, fights free radicals, and discourages platelets from clumping together in blood vessels and forming lymphedema. 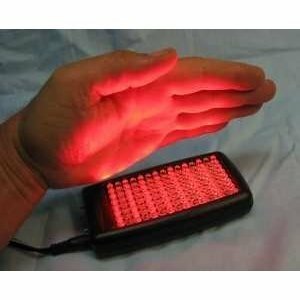 The infrared light therapy assists the body to discharge this gas from blood cells. This process makes the therapy simple and painless. Anodyne Therapy uses a specialized machine to emit only a specific wavelength of the light spectrum via lasers, LEDs, fluorescent lamps, dichroic lamps and very bright full-spectrum light for a prescribed amount of time. Each wavelength in the light spectrum is said to possess specific qualities. Light therapy machines are able to offer more useful wavelength than by exposure to direct sunlight. Anodyne Therapy equipment are four pads that congruently conform to the body part or injured area where they are applied. Each pad has sixty tiny infrared sources. The pads are applied onto the skin so that maximum amount of absorption can take place. When they emit Infrared Thermal Energy, they can penetrate up to depth of 5cm into the body. The Anodyne Therapy process last for 20-30 minutes but its effects may persist several hours. One of the advantages of this therapy is that the pad is greatly flexible and can be place anywhere on the body. Anodyne Therapy is suitable for anyone who is suffering from great pain. So, don’t waste time, get one for your elders to help them appreciate life even at their age.